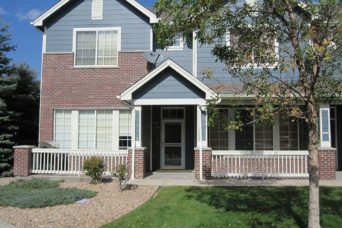 Songbird Properties, LLC (“Songbird”) is a residential portfolio of 45 single family homes, townhomes, and condominiums, located in south Metro Denver. The Songbird portfolio of homes is located in the Arapahoe, Douglas, and Jefferson counties, all of which are in close proximity to Denver proper. This part of metro Denver offers a high quality of life at a comparatively lower cost of living than is available in Denver County. The portfolio of assets is 96% leased and has strong in-place cash flow.